Every Millennial parent should have this book...and then read it. 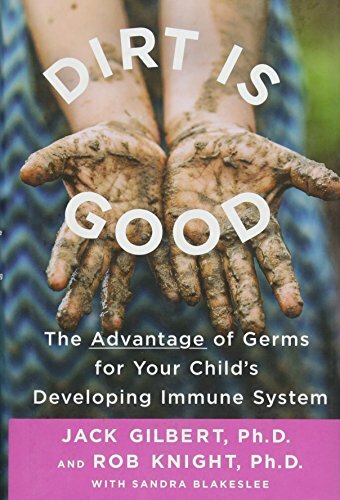 This book is written by leading researchers within the field of microbiology and the microbiome. They answer so many questions that parents have about what their kids should do pertaining to breastfeeding, eating, getting dirty and so much more. Note: Koaw Nature is partnered with Amazon Associates. Should you purchase the product listed on this page within the link provided, then Koaw Nature may or may not receive a small finders fee. Gracias!